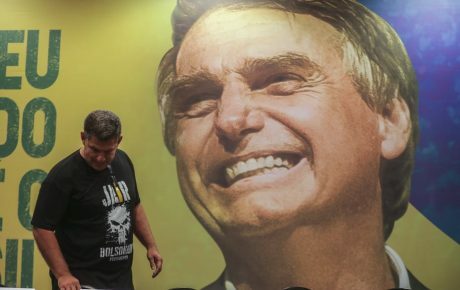 Can Bolsonaro "steal" votes from Lula with Bolsa Família expansion? 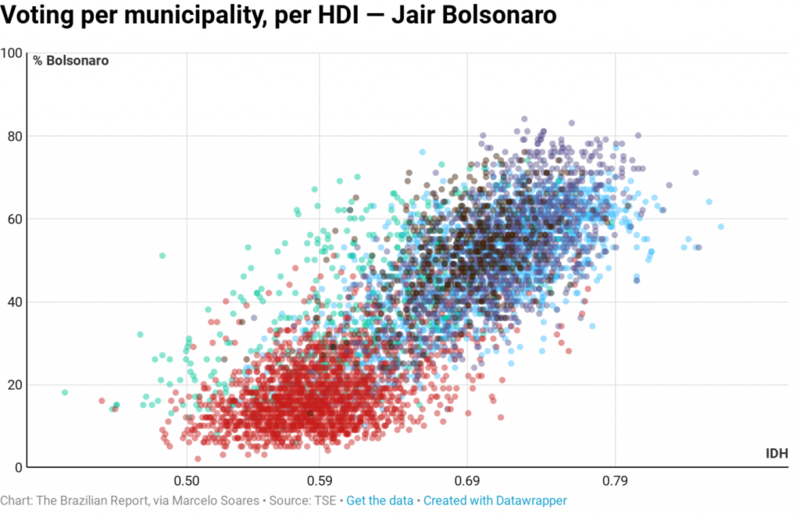 The Brazilian Northeast has been impermeable to Jair Bolsonaro’s coarse charm. The region gave him only 30 percent of the votes in the 2018 runoff presidential election—and it is where his rejection rates are the highest. 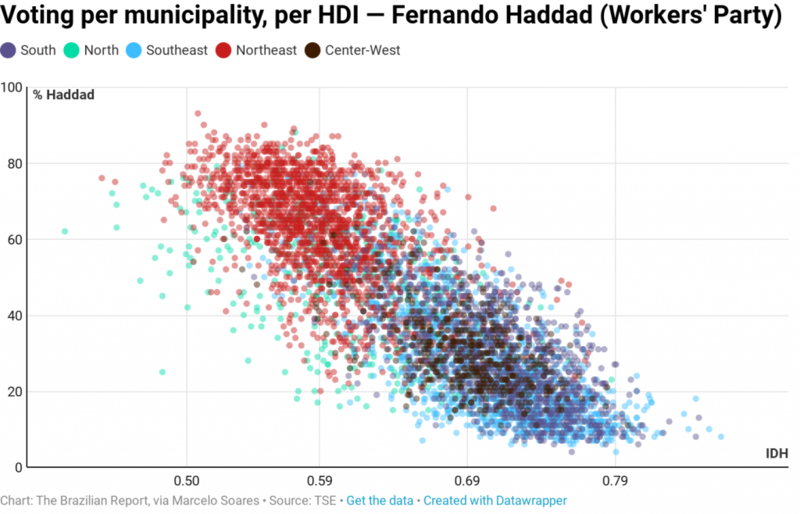 While only 22 percent of people in the Center-West and Southeast believe that Mr. Bolsonaro is doing a “bad or terrible” job as president, that rate spikes to 39 percent in the Northeast. 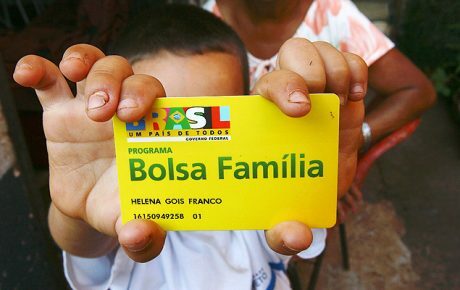 But the president is hoping that to change after today, as he launches an expansion to the Bolsa Família cash transfer welfare program—which will now have 13 payments per year (at a cost of BRL 2.6 billion per year for the federal budget). Created by the Workers’ Party in 2003, Bolsa Família has been extremely successful in courting votes from poor Brazilians—and no region is poorer than the Northeast, where at least 12 percent of the population depends on the program. In the Southeast, only 4 percent of families are getting Bolsa Família. 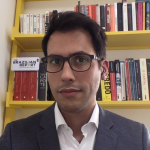 In his recent book The Brazilian Presidential Elections, political scientist Alberto Carlos Almeida compares electoral results between 2006 and 2014 with social economic factors. And, in areas where the rate of families receiving the benefit is high, votes swing to the party that created it. 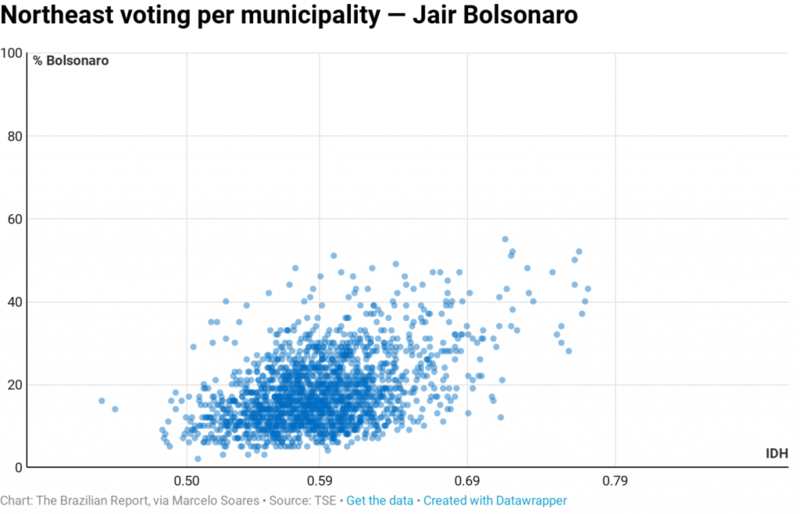 During the 2018 campaign, the Workers’ Party tried to scare voters away from Jair Bolsonaro, spreading rumors that he—and his ultra-libertarian economic guru Paulo Guedes—would end Bolsa Família as soon as they got to the presidency. The antidote found by the Bolsonaro campaign was to promise a 13th “Christmas bonus” payment as part of the program. Now, the move serves not only to increase the president’s popularity where he is least liked, but if successful, could strangle the last stronghold of the Workers’ Party: the poor Northeast and peripheral communities in large cities—where the rate of families depending on the program is also high. This Bolsa Família expansion puts Lula’s political party in an awkward situation. It can’t criticize the move, as it benefits the poor. But supporting it could mean losing the party’s already waning influence. Over the years, Jair Bolsonaro has criticized Bolsa Família by saying that the cash transfer gives no “exit door” to families, creating legions of people who depend exclusively on government money. Left-wing parties have called this vision “narrow and filled with prejudice.” But, in a lot of ways, Mr. Bolsonaro is right when saying that Bolsa Família alone is not enough to emancipate citizens—even if it is a necessary policy for families under the line of extreme poverty. However, Bolsa Família alone is not enough to create social revolutions—or improve presidential popularity, for that matter. 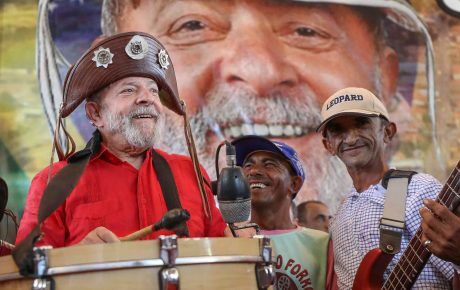 During Lula’s administration (2003-2010), the program did have a major impact among the poorest 10 percent of the population, who saw their revenue jump by 31 percent, according to data from think tank Fundação Getulio Vargas. But when looking at the poorest 40 percent of Brazilians, the impact was one-third of that. 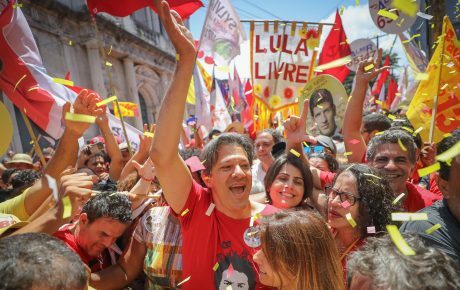 What really helped former Workers’ Party President Lula turn the Northeast into his stronghold was a general increase in revenue to all Brazilians—made possible by a commodities boom which saw the creation of 15 million jobs between 2003 and 2010. 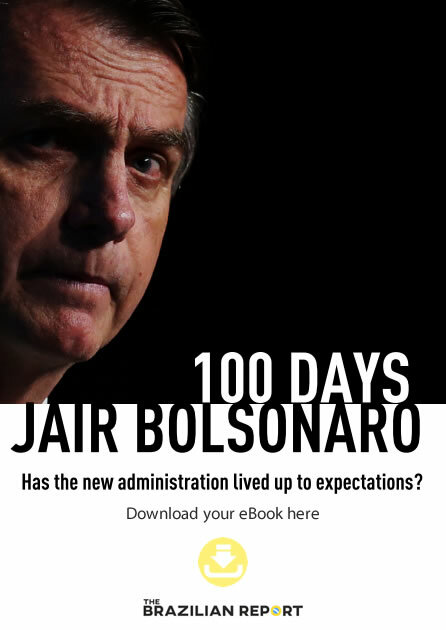 Mr. Bolsonaro’s strategy could be effective—but only if the economy starts to grow again. Can Brazil’s northeast call a halt to Jair Bolsonaro’s dangerous politics?